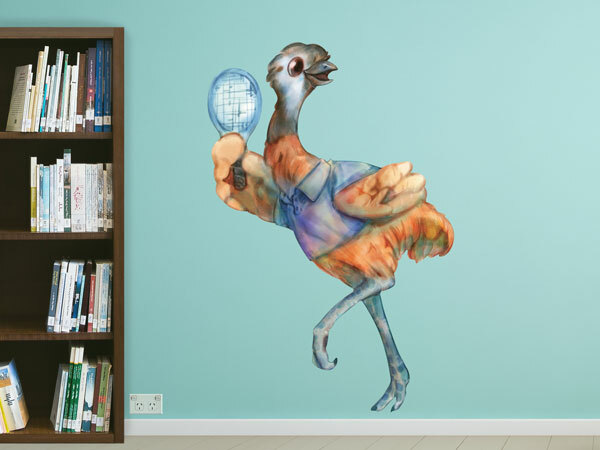 Turn a blank wall into a beautiful work of art! 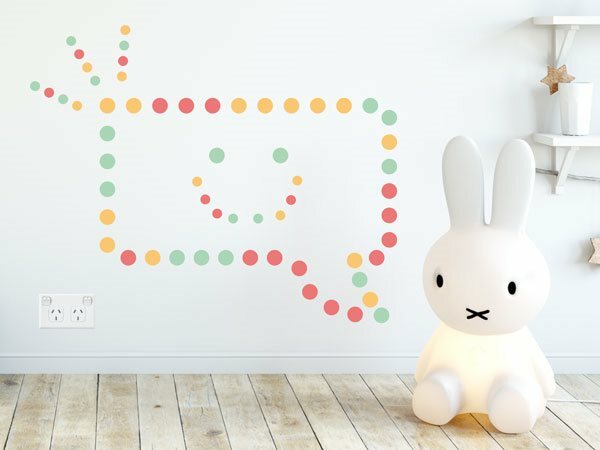 With these wall stickers and wall decals you can easily unleash your creativity and decorate your children’s bedrooms, kids’ playrooms, and baby nurseries in an instant. 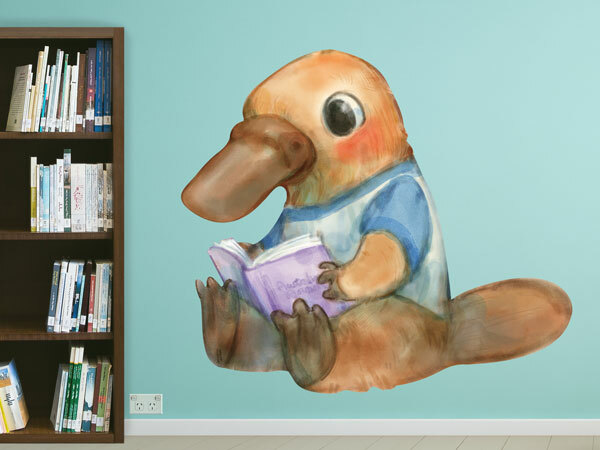 Forget about buying big tubs of paint and dedicating the weekend to preparing a room for decorating - wall decals and stickers are minimum mess and maximum fun! 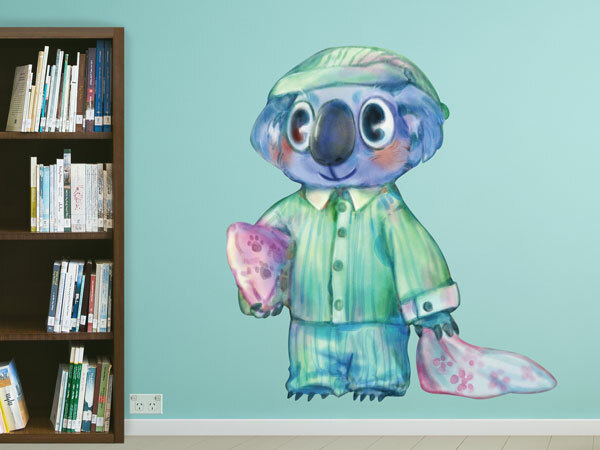 These adorable wall stickers and wall decals are just as easy to apply as they are to remove and reposition, which means they’re pretty much a dream come true for growing children with evolving personalities. 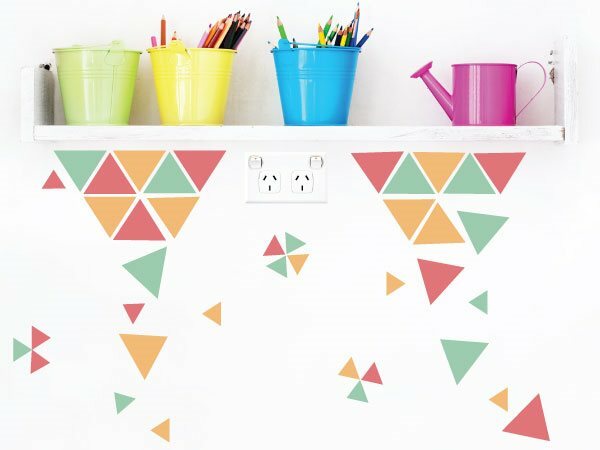 Kids can easily change the look of their walls as often as they like, and meanwhile you don’t have to worry about expensive makeovers and labour intensive redecorating! 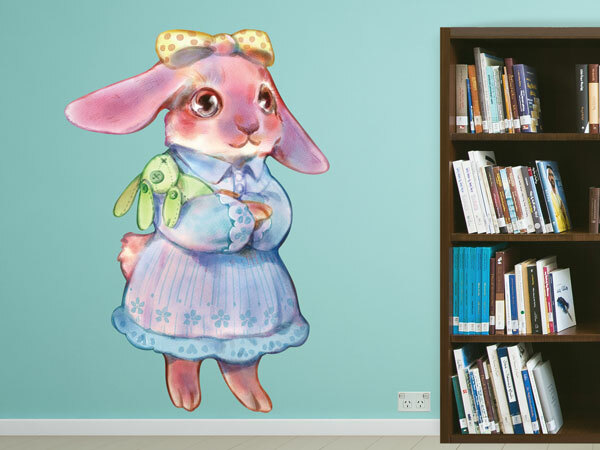 Made from a fine-weave fabric rather than the usual vinyl, these wall stickers and decals will retain their shape and not stretch over time. Best of all, you can apply them to most clean flat surfaces - and even some textured surfaces if you’re lucky! Feeling inspired and ready to unleash your creativity, without the pressure of permanence? 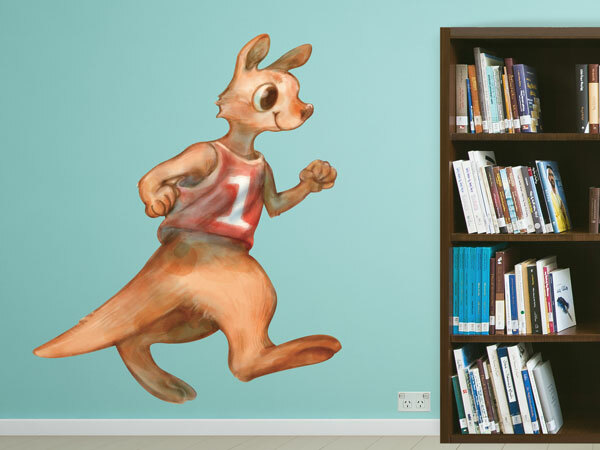 Make the most of these temporary nursery wall stickers and wall decals with your kids and go crazy!